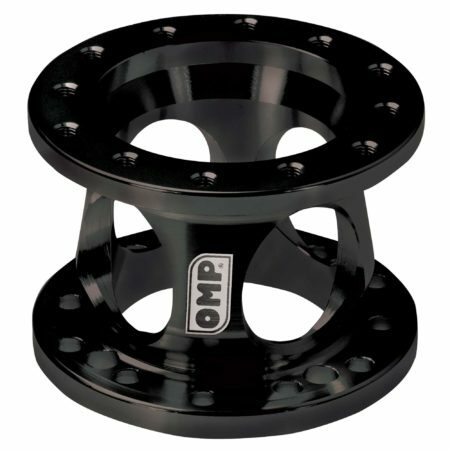 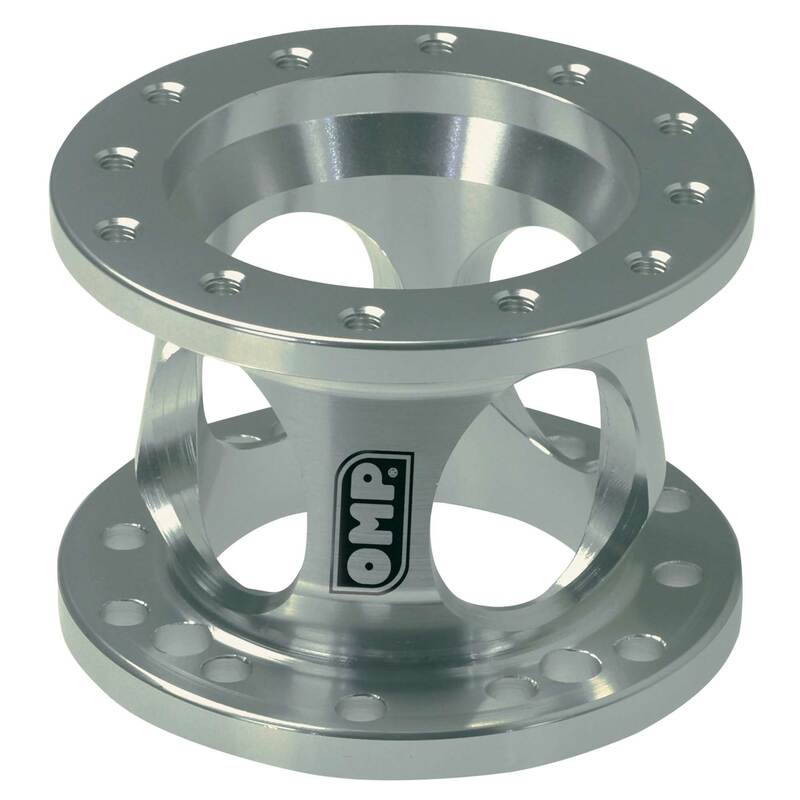 Original OMP steering wheel spacer available in anodised silver or black. The unit provides a 60mm extension, bringing the wheel closer to the driver. 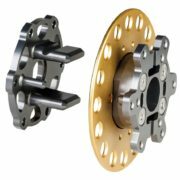 The unit will fit any steering wheel with either a 70mm or 74mm PCD which includes most steering wheels in our range from OMP, Momo and Sparco.